Most people know this celebrated equation has something to do with Einstein's theory of relativity, but most nonscientists don't know what it means. This very approachable yet somewhat limited work of popular science explains, and adorns with anecdote and biography, the equation and its place in history. 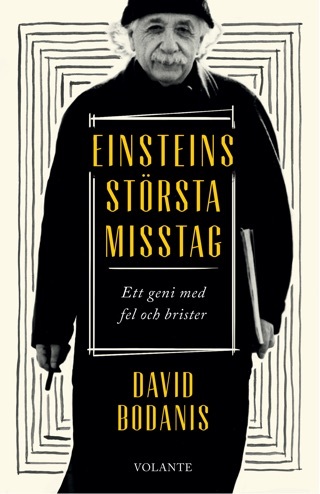 Oxford lecturer Bodanis (The Secret Family) shows what happened to Einstein on the way to the discovery, what other scientists did to bring it about and how the equation created the atom bomb. 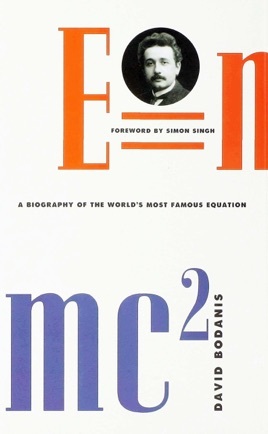 Part Two tackles separately the components of the equation (E, =, m, c and "squared"), which means that it covers 18th- and 19th-century physics. "`E' Is for Energy" opens with Michael Faraday, whose unusual religious beliefs helped him discover that electricity and magnetism were the same force. "`m' Is for Mass" brings in French chemist Lavoisier, who established the law of conservation of matter. 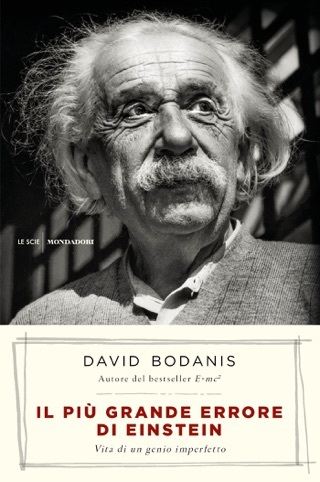 Bodanis then turns to Einstein's life and work. 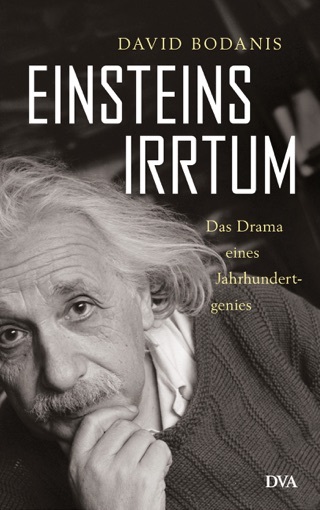 The middle third of the book covers the exploration of the atom and the making of the atom bomb; the cast of characters here includes Marie Curie, Lise Meitner and Enrico Fermi. 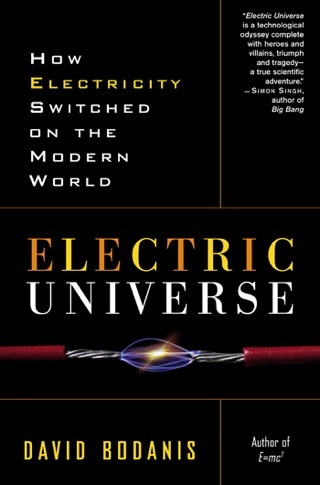 A concluding section considers how E=mc2 powers the sun, and how our sun and all others will eventually run out of gas. Capsule biographies here include one of the engaging English astronomer Cecilia Payne, who wouldn't let institutional sexism stop her from finding the hydrogen in the sun. 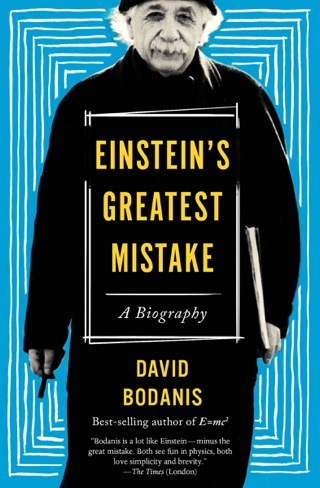 Bodanis's writing is accessible to the point of chattiness: he seeks, and deserves, many readers who know no physics. They'll learn a handful--more important, they'll enjoy it, and pick up a load of biographical and cultural curios along the way. 20 photos and drawings not seen by PW. David Bodanis has written an amazingly accessible book. He humanizes the math and introduces us to a host of women and men who are the giants on whose shoulders Einstein was standing. Why mc2 not mc3? 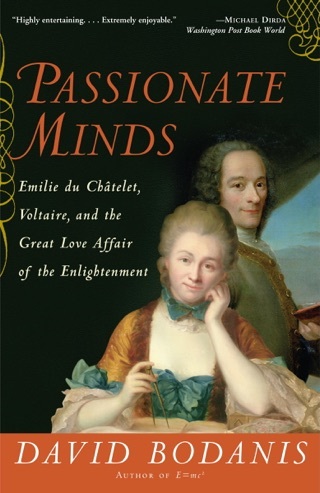 The story goes back to Voltaire’s mistress. This book is a delight. And the narration is clear and genuine.